Villa Eleana is situated on the outskirts of the village of Agouseliana, built on a 4000 sq/m private land in beautiful countryside having nice views to the mountains beyond. This villa is ideal for people who wish to have nice and relaxing holidays in the countryside, away from the crowds and next to the nice village life. Make your vacation worthwhile by relaxing and enjoying the cretan countryside and nature. Peace and quiet, mountain scenery and the calmness of the place will make your visit to Crete memorable. 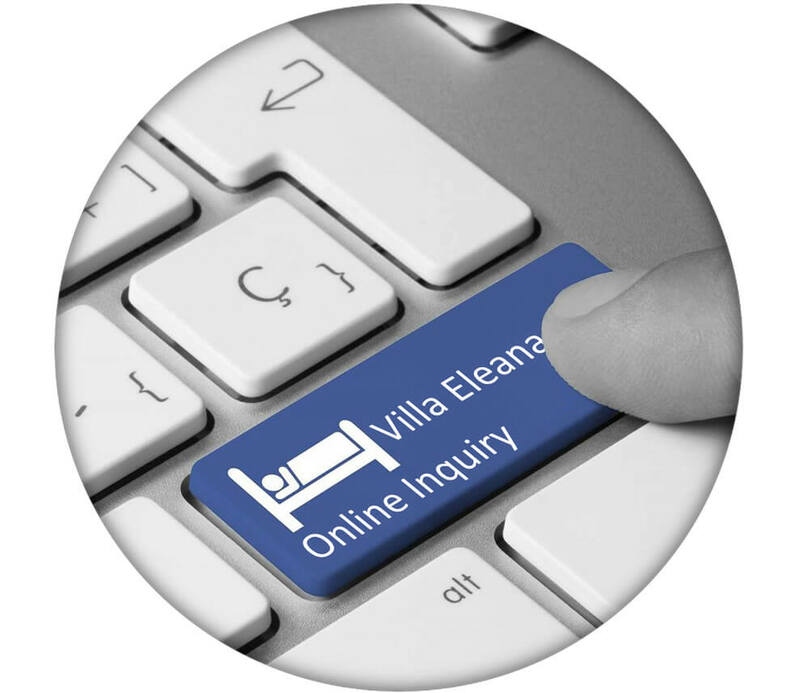 Villa Eleana offers all the amenities and equipment so you can feel like home. Organize your excursions and explore the glorious beaches, the impressive mountainscapes, the fertile valleys and steep gorges and become part of the island’s rich gastronomic culture.